I figured what the heck. I'll give it a try. Oh. My. Goodness. I didn't think the mixer was going to make it. Or me. First off, I didn't read the recipe thoroughly enough -- apparently I was supposed to have a stand mixer with a dough hook, of which I had neither. However, standing in the kitchen with all my ingredients, I said screw it, I'm going to try it anyway. After wrestling with the mixer and melted marshmallows to no avail, I resorted to good old hand mixing (I'm pretty sure I lost a good chunk of the fondant this way). Eventually I had it mixed to the right consistency, I think. After letting that rest for a while, I started on the cake portion. I was excited to try out a new chocolate cake recipe I had found on Allrecipes.com that had supposedly won an award. I am so glad I sucked it up and didn't go for the cake mix. 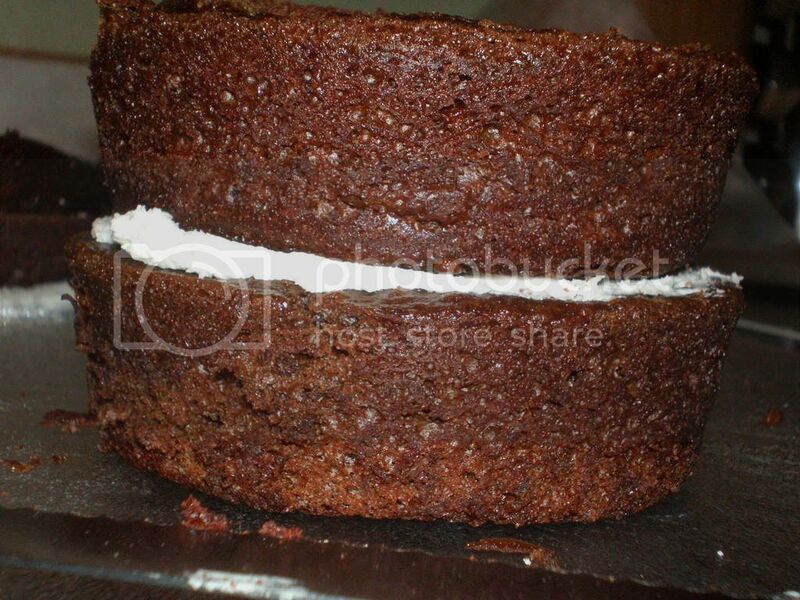 I was a little leary at first -- sour cream in a cake? 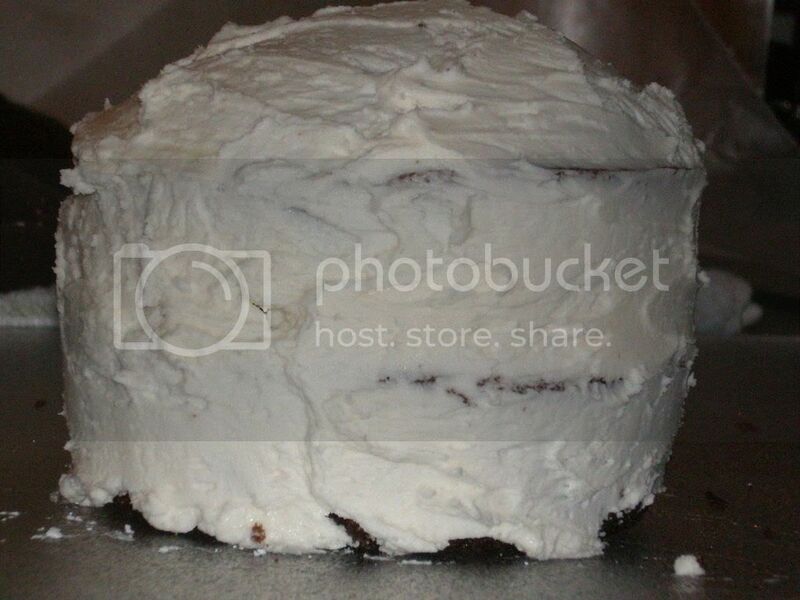 -- but it turned out soooo moist and delicious. I could have easily eaten the cake by itself (okay, well I did, but that's beside the point). The recipe called for 3 9-inch cake pans, but I really didn't want to make a huge cake, as I wanted to take some up to Adam tomorrow. Instead, I ran out and grabbed six 4" cake tins which essentially just made really big cupcakes. Then, of course, I had to try another new recipe for buttercream, since I didn't want to ruin all this homemadeness with store-bought frosting. And once again, I'm glad I did. I forgot to add the 2 tbsp of milk, but I totally didn't even notice. It was also excellent. Icing the dang cakes were definitely not my forte. For sure. However, I figured I'd coat the cake with buttercream just in case the fondant was horrible, people could pick it off and still have icing. And somehow, magically (with the help of the microwave and lots of shortening), I had my very own first cake with fondant icing. I know it's not really much to look at, but I'm still proud of it. The fondant does get hard after a little bit (only a few min), but it seemed to hold up well under repetative microwaving. In the end, I'm glad I at least attempted the recipe. Did I even come close to getting it right? I have no idea. It only took me 1/2 the day to make it, and I think my tongue is numb from all the sugar I consumed, but I think the little cakes look rather cute. Even if you have no interest in the fondant, I still highly recommend at least trying out the cake and the buttercream recipes. They were definitely awesome! Grease a microwave safe bowl, a spoon, the dough hook, and the bowl of your stand mixer with shortening (grease it well). Place the marshmallows and water in the greased microwave-safe bowl and microwave for 60 seconds. Stir with the greased spoon. 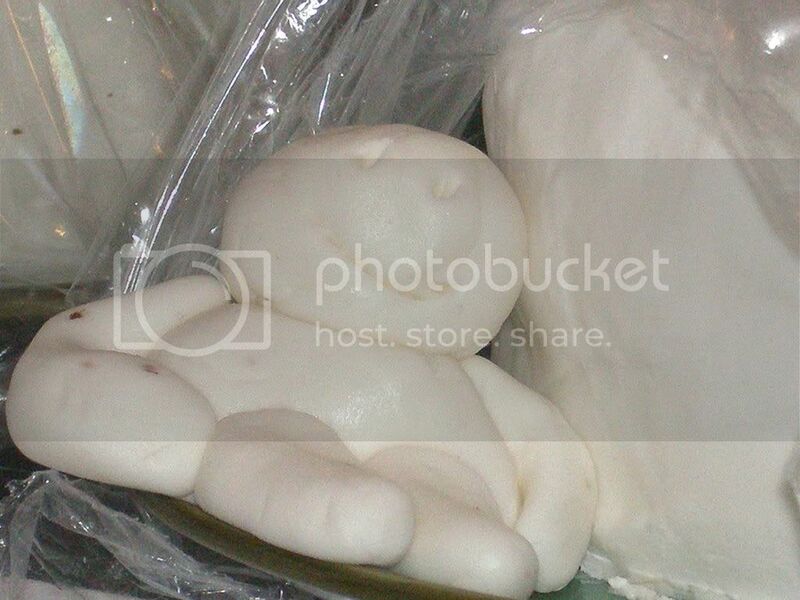 If all the marshmallows have not melted, microwave for 30 seconds more. Stir in flavoring. Place confectioner’s sugar and salt in the stand mixer bowl, reserving 1 cup, and make a well in the center. 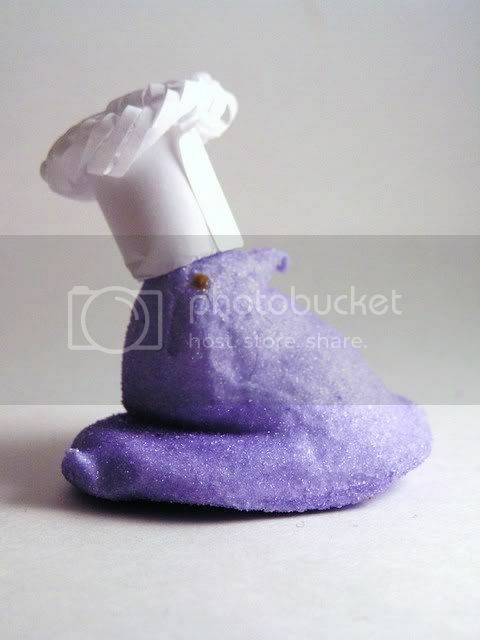 Pour in the marshmallow mix and turn the mixer on to the lowest setting. When it sounds strained, increase the mixer speed up one setting. Turn off the mixer once all sugar has been incorporated. If the fondant is sticky, add the reserved confectioner’s sugar 1/4 cup at a time. 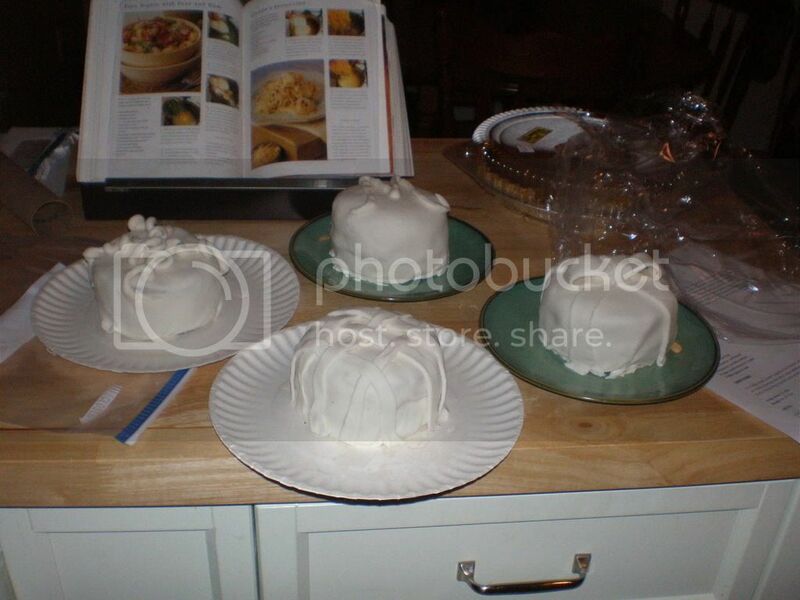 Turn fondant out onto plastic wrap. Rub a bit of shortening on the outside of the ball. Wrap in plastic wrap, place in a ziploc bag, and let rest for at least 2-3 hours. Keep unused portions covered when not using. 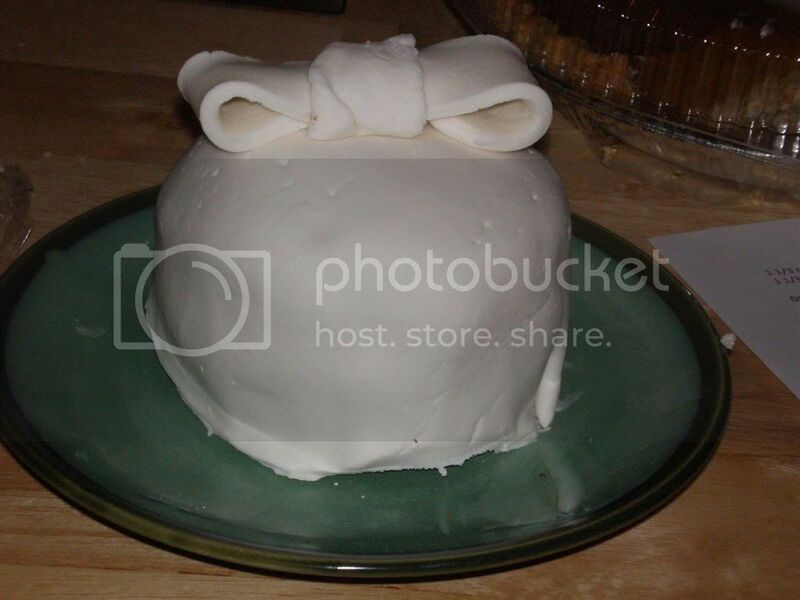 If the fondant becomes stiff, place in microwave for 20 seconds at a time until pliable. 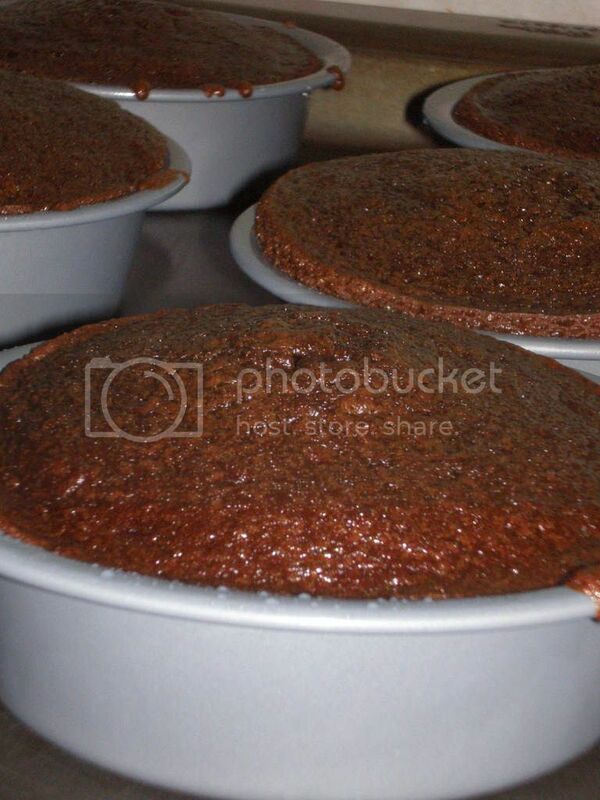 Roll out on a greased mat/fondant circle to the desired thickness. In a mixing bowl, cream brown sugar and butter. Add eggs, one at a time, beating well after each addition. Beat on high speed until light and fluffy. Blend in vanilla. Combine flour, cocoa, baking soda and salt; add alternately with sour cream to creamed mixture. Mix on low just until combined. Stir in water until blended. Pour into three greased and floured 9-in. 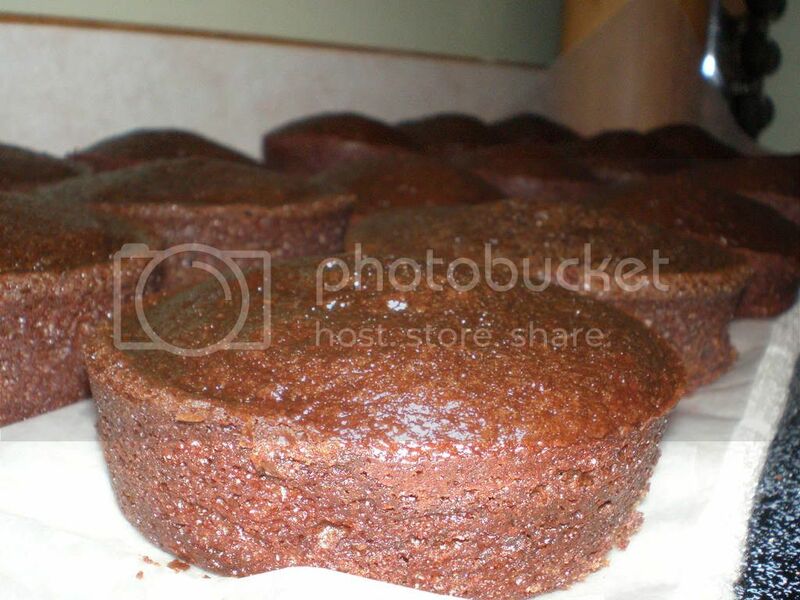 round baking pans. Bake at 350 degrees F for 35 minutes. (In my small pans it took about 20-24 min.) Cool in pans 10 minutes; remove to wire racks to cool completely. Way to keep at it! If only i had time to try this out! that's moxie! 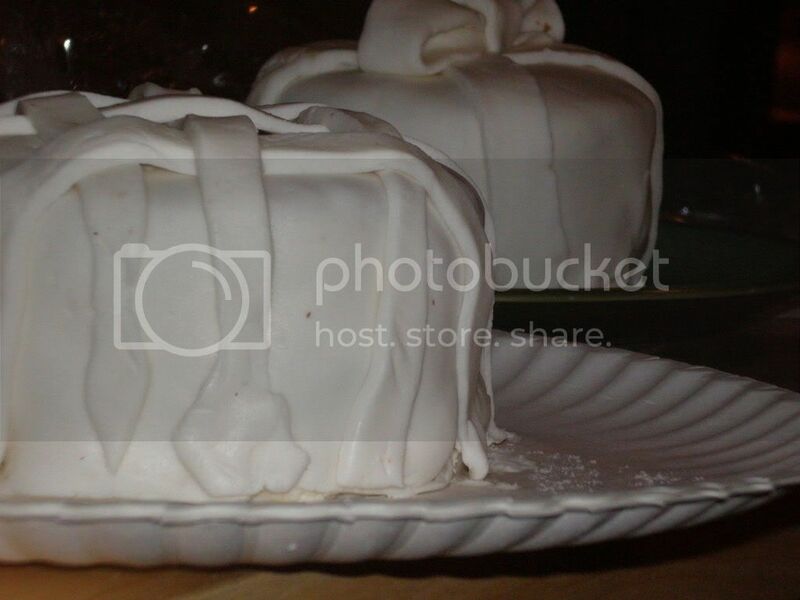 i've been wanting to try decorating with fondant, but i was going to buy it, not make it. impressive!